We have a great team of engineers on call should you require some help. 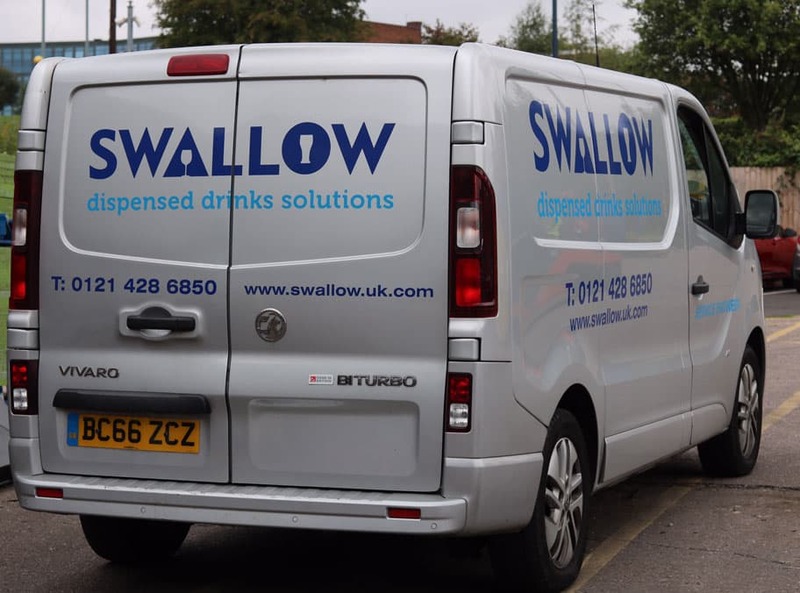 Our technical service engineers install and repair draught soft drinks dispense equipment provided and owned by Swallow. Whatever the problem, our engineers are will respond promptly to provide a solution to avoid service disruption, with someone on-call 365 days a year. View our 10ltr Bag in Box soft drink range here and please feel free to enquire about system installation in your establishment. 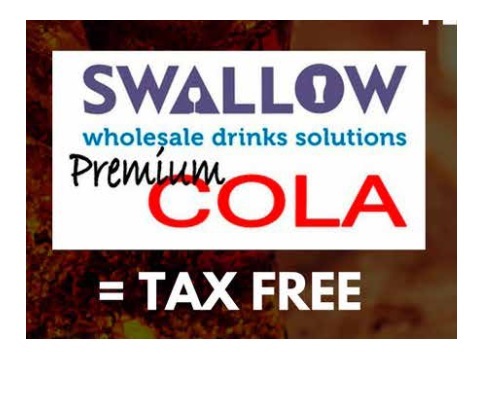 AVOID SUGAR TAX WITH OUR 10LTR BIB COLA.